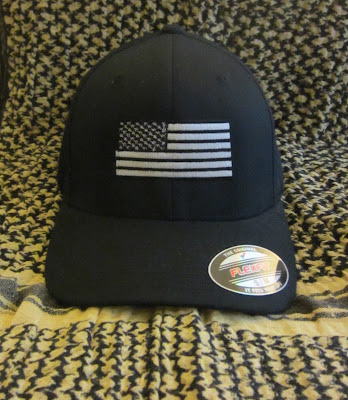 Our friends at ReactGear are giving away a free US Flag Hat! The winner will receive a Black Flex Fit Hat with a US Flag Embroidered on the front and the ReactGear Logo embroidered on the back. The winner will be selected randomly via random.org. Do not worry, if you have already joined ReactGear's list you will automatically be entered.